I honestly wouldn’t mind! The amount of carbs I’ve had on our trip to Rome was pretty epic. I mean, when in Italy, any diet should really go out of the window. All that pasta, pizza, and ice cream are far too good not to enjoy it – however, on my birthday, I was surprised with a cake as well. 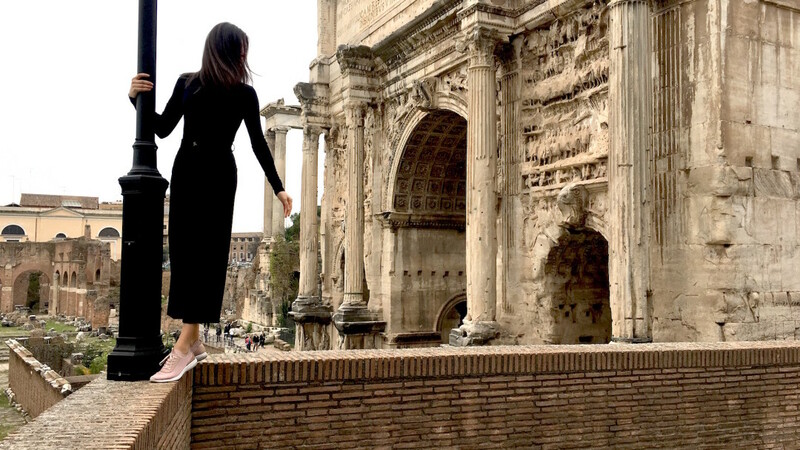 I knew I wanted to make a leap into a new decade somewhere abroad traveling, and as I love Italian cuisine, Rome was the perfect spot to do it. I’ve visited the city twice before but it’s that kind of a place on Earth that you simply fall in love with again and again. Count the moments, not the years.